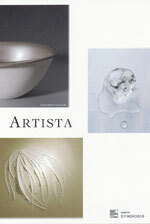 The people who make beautiful handworks are called “Artista” in Italy . 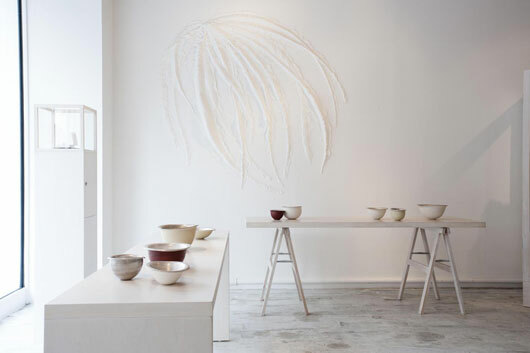 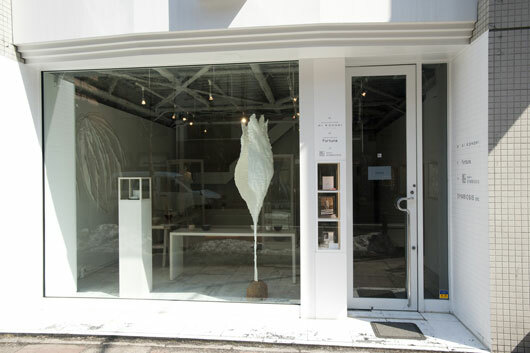 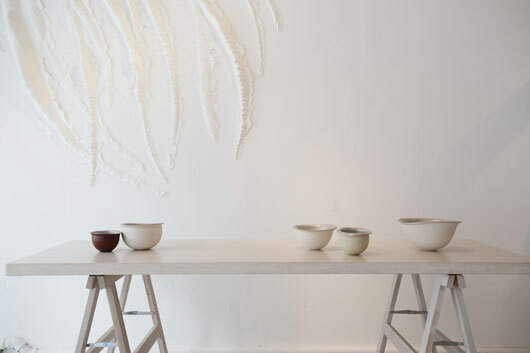 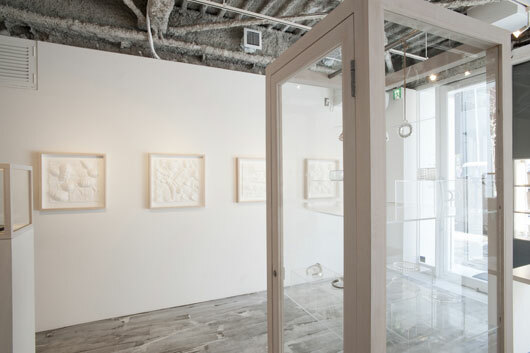 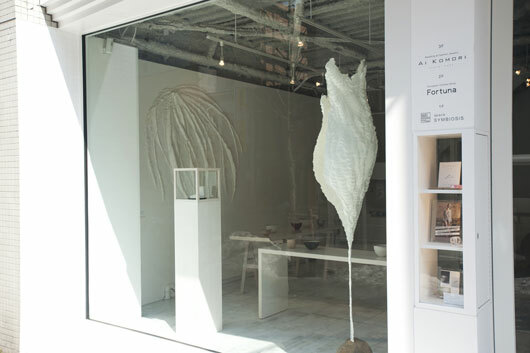 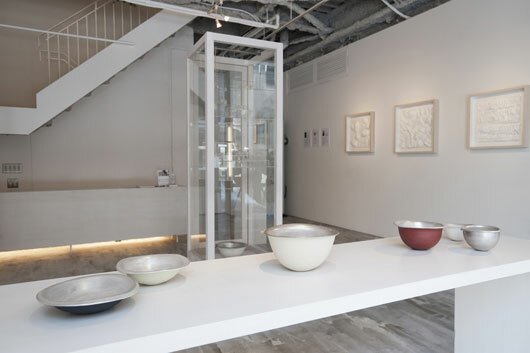 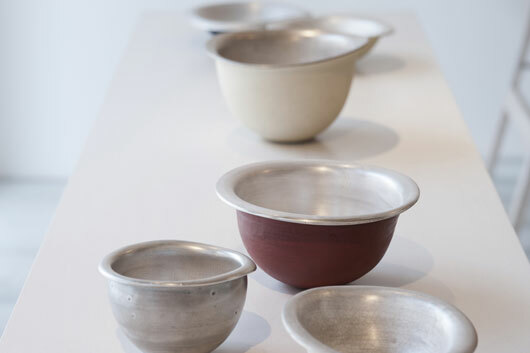 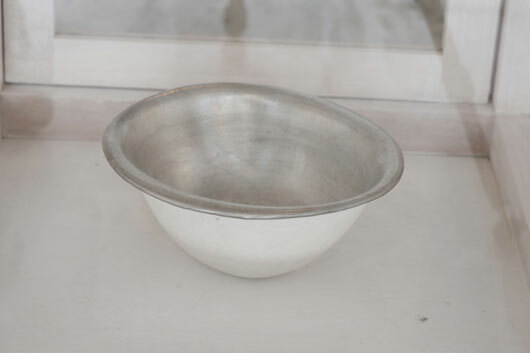 The exhibition presents three artist’s handworks, the silver glazed ceramics, hand-made paper’s art works and glass jewelries which are collaborated with designers and Japanese traditional techniques. 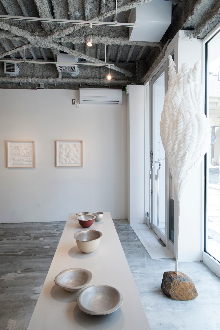 Their works will create an original space in touch with each other. 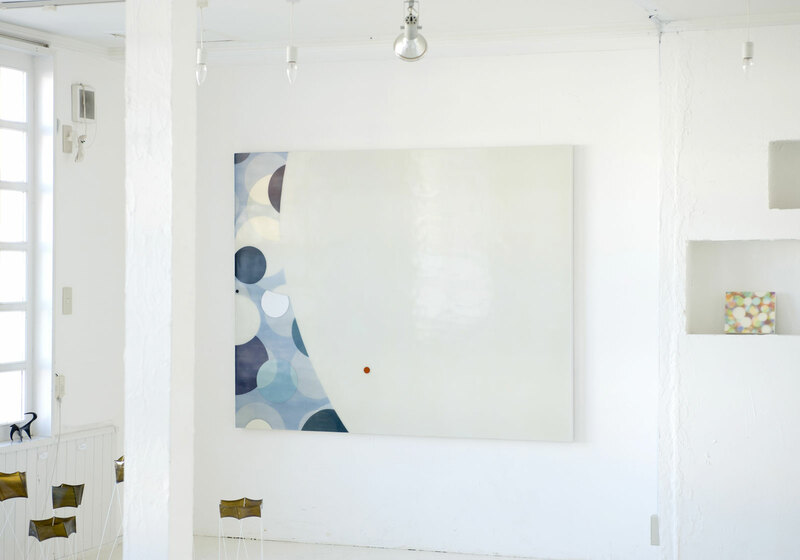 Her father was an architect and an abstract painter, so she grew up surrounded by arts and designs from a child. 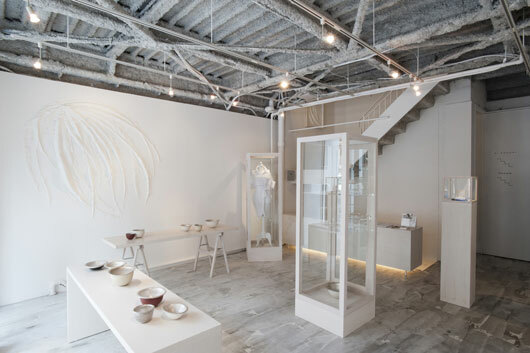 She became interested in a creation of jewelry with the explosion of interest in a design of around own body while in Kuwasawa design school. 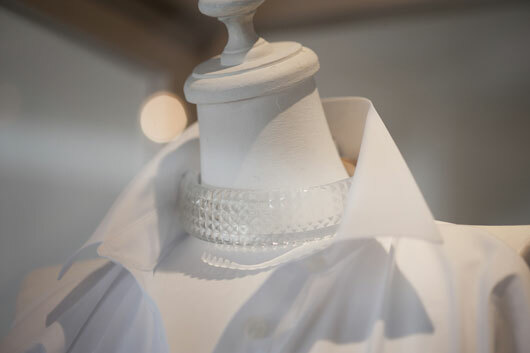 SIRI SIRI started in 2006 as a jewelry brand. 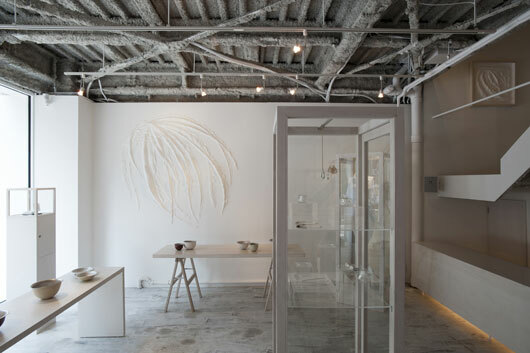 She designs jewelry using materials that might get overlooked in our daily life and develops her original world.